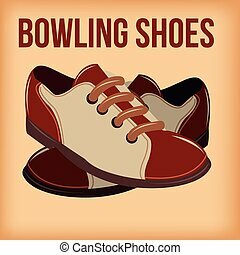 Bowling shoe. 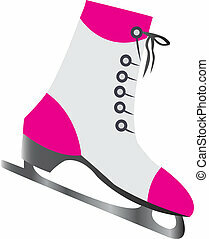 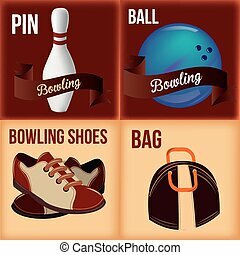 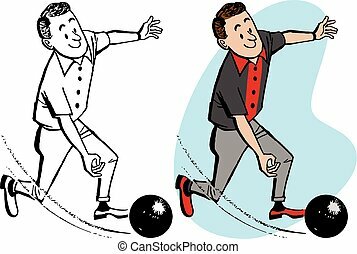 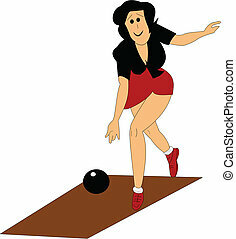 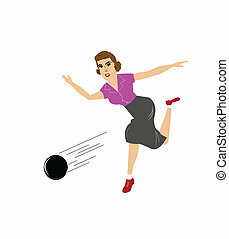 Bowling shoe icon button symbol isolated on a background. 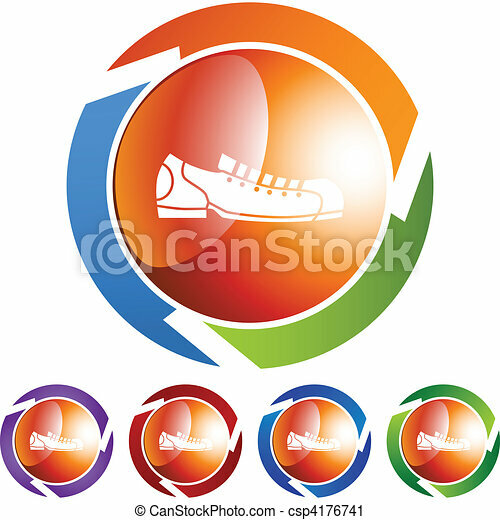 Bowling shoe icon button symbol isolated on a background. 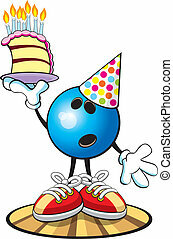 A bowling ball character, ready for a birthday party!